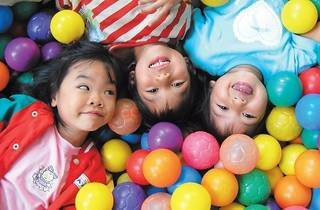 Take your kids to the soft launch of 'Happy' Kids Yoga programme. An introductory yoga workshop, every kid who sings up gets a free 'happiness test' session (3.30pm) and a spot at the free kids yoga session (4pm). The session accommodates 30 kids.